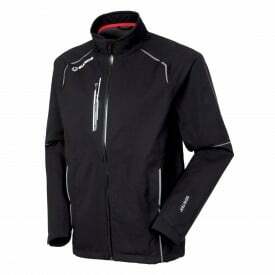 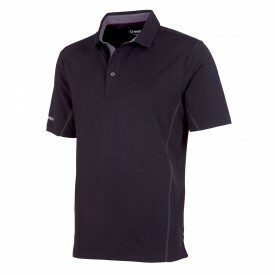 Sunice Autumn/Winter Collection Proven PGA TOUR Clothing designed for Comfort/Performance and Durability. 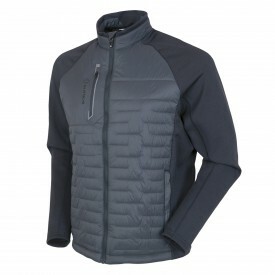 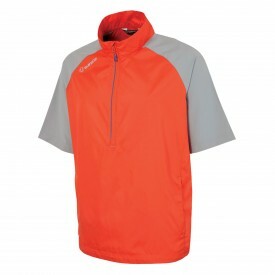 With many stylish Ranges to choose from, all giving Maximum protection against the elements., Sunice pride themselves on the fact that they produce some of the quietest clothing on the market using the finest Materials available. 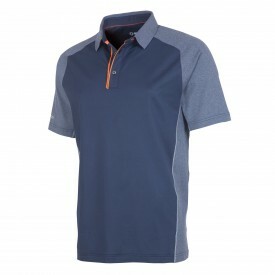 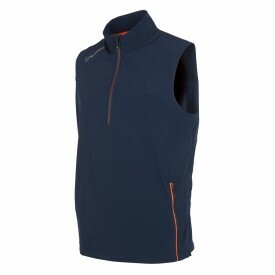 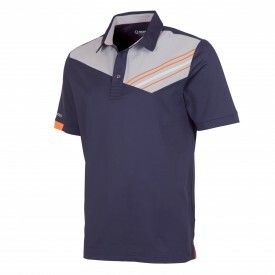 The Sunice Range, Non-restrictive Clothing that allows Golfers the full range of movement required.